Cooper Tire founded in 1914 by Ira J. Cooper. 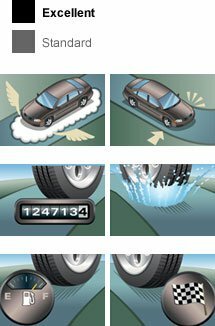 Cooper is the 9th largest global tire manufacturer and 4th largest in the U.S.A. Cooper Tire's focus is on the replacement market, offering value, quality products and exceptional service to our customers. 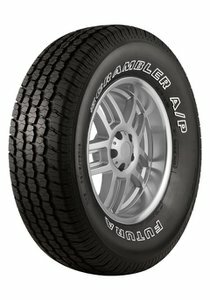 Cooper Tire manufactures a wide range of passenger, light truck and radial medium truck tires.